The third session of the Space Systems lecture series has been delivered to the Lunchsat teams in Portsmouth and Stevenage via videoconference, this time on the subject of AOCS (the Attitude and Orbit Control System). The guest speaker was Astrium AOCS expert Mark Watt, who delivered a half-hour session and answered the questions that followed from enthusiastic members of the team. The lecture gave a general introduction to the AOCS subsystem, discussing both the concept of Guidance, Navigation and Control (GNC, of which AOCS is a subset), and different mission types that illustrated the subsystem. This was consolidated by a look at case studies focussing on three current and future space exploration missions: the Lisa Pathfinder, the MoonLITE penetrator and the ExoMars Rover. Guidance computes the desired trajectory between two states as a function of time and constraints, and may be translational or attitudinal. 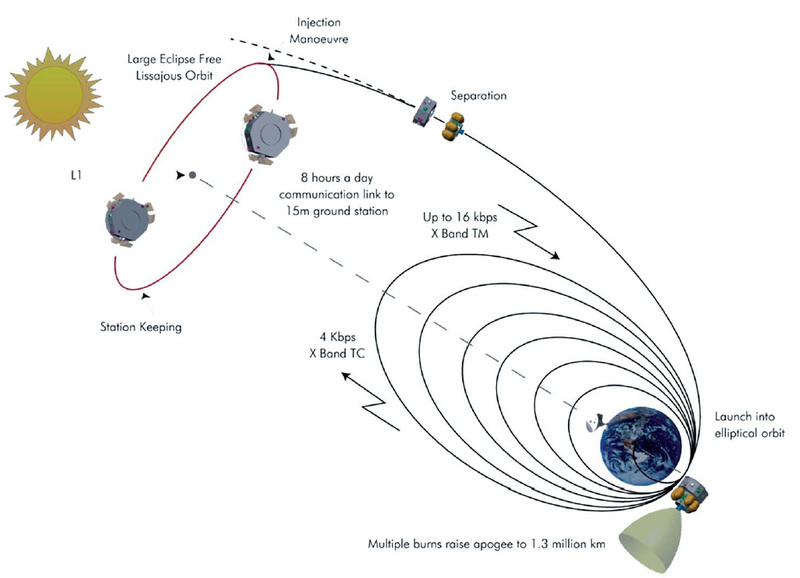 Navigation receives inputs from sensors (such as gyrometers, accelerometers, star/Sun/Earth sensors, magnetometers, GPS) and computes them to return an estimated state of the spacecraft. Control computes the commands from actuators (such as magnetorquers, control gyros and thrusters), based on the difference between the estimated and guidance-provided states. AOCS is a required subsystem in spacecraft engineering, and an integral part in the telecommunication and scientific spacecraft, Earth observation satellites and multi-mission microsatellites of today. 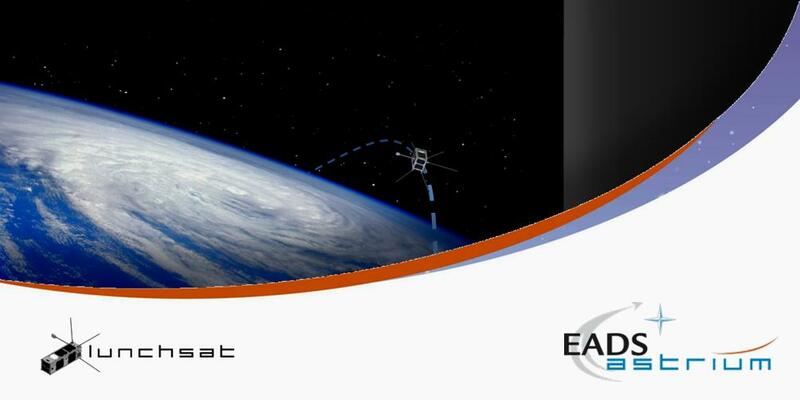 The recent series of 'Space Systems' lectures have been organised for the new graduates on the Graduate Development Programme of EADS Astrium, to allow a wider appreciation of the various areas and applications of spacecraft design as part of their experience on the Lunchsat microsatellite and Campus Management outreach initiatives. Previous lectures have focused on antennas and the thermal, mechanical and on-board computer (OBC) subsystems. For further details of the content of these sessions and for more information on the initiative, check out the Training section of the Lunchsat website.